Lighthouse Cleaners has gone green! 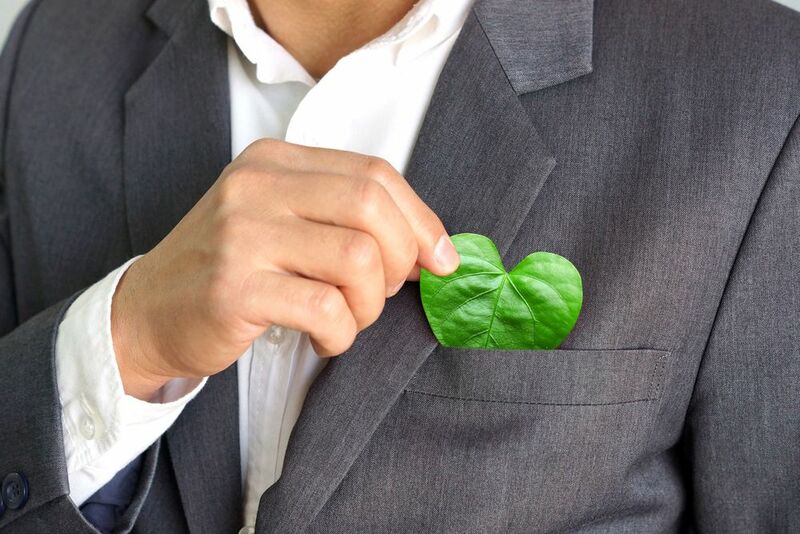 All of our solvents and chemicals are eco-friendly. 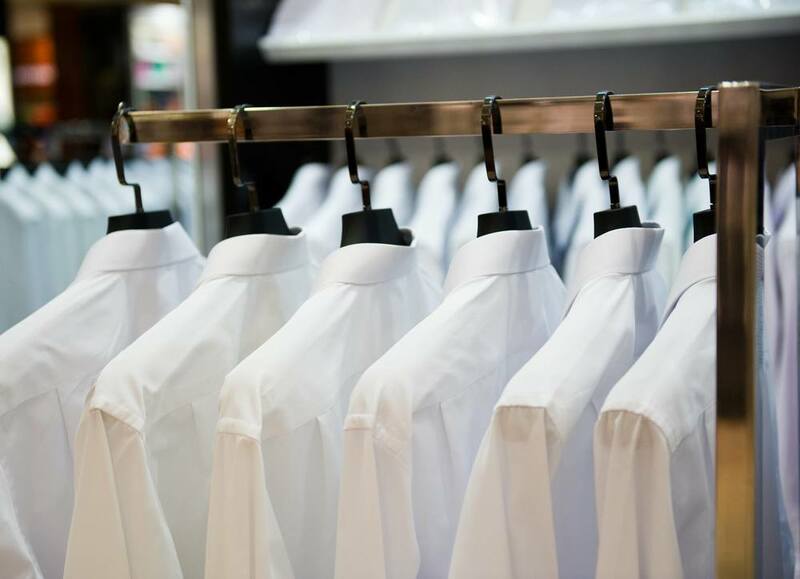 We are committed to using products that are safe for your garments and the environment. 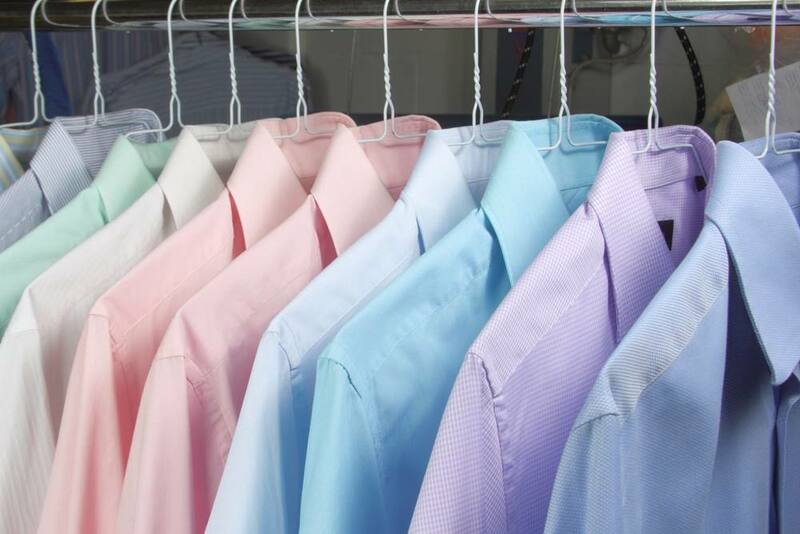 Lighthouse Cleaners offers the latest technology when it comes to our dry cleaning machines, pressing equipment and our computer system. 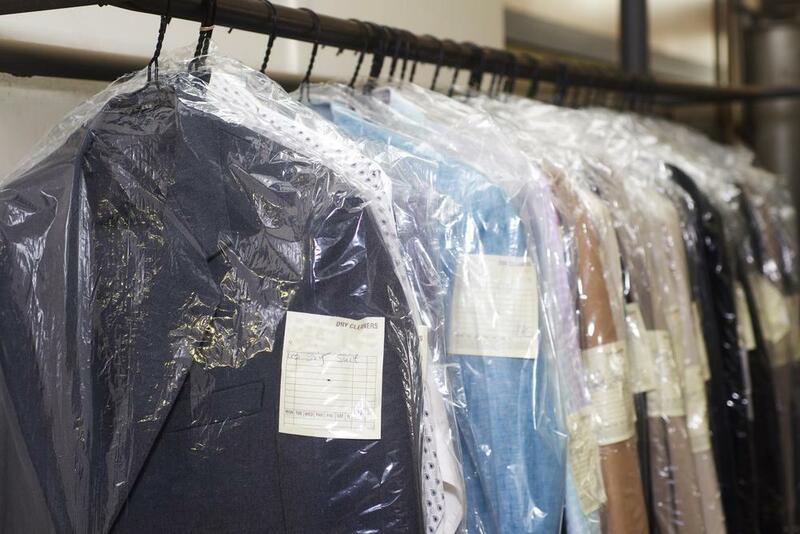 Our dry cleaning machines are equipped with technology that extracts all the chemicals and solvent from the clothes via internal sensors, that way we know that your clothes are being cleaned safely and properly each and every time. Our computer system has the ability to track all the clothes that are brought into the store from the time they are dropped off until the customer picks them up. We can track and print out a detailed report for our customers that show all their purchases which they can use for their year-end taxes or to track for business or personal use. 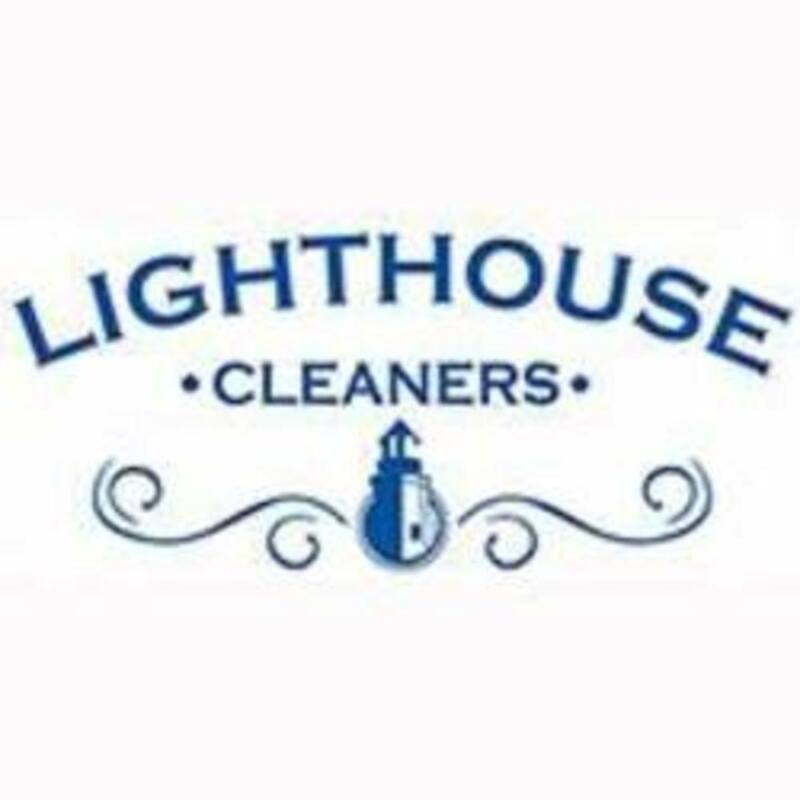 Business description: Lighthouse Cleaners provides a full service delivery which spans from West Palm Beach to Tequesta. Lighthouse Cleaners has grown to become the busiest cleaners in Palm Beach Gardens in the course of 10 years and is proud to say that we have reached the highest customer volume in Palm Beach Gardens over any other cleaners around. More people trust Lighthouse Cleaners with their items over anywhere else. We also take an active role in our community and contribute to our local schools, law enforcement and churches. We take pride in assisting with contributions and services that they need and will be more beneficial. There is nothing we love more than being able to give back in our community that we love so much.